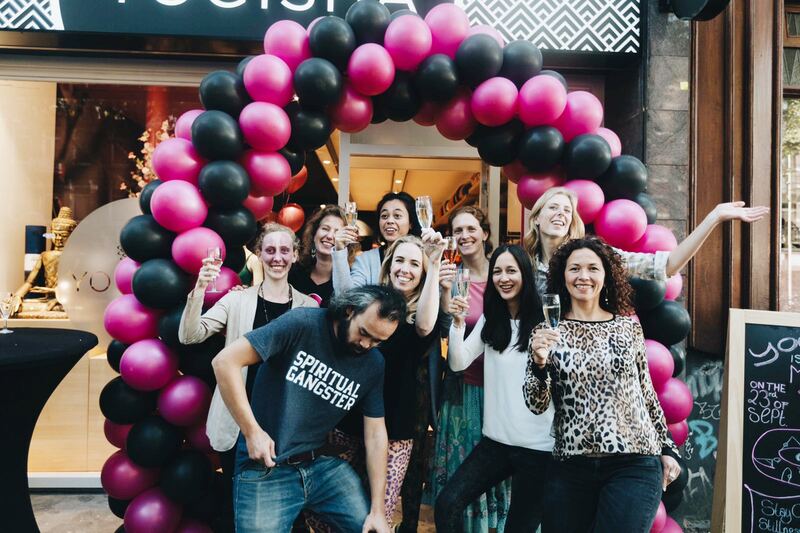 Welcome to Yogisha, the yoga shop of Amsterdam. 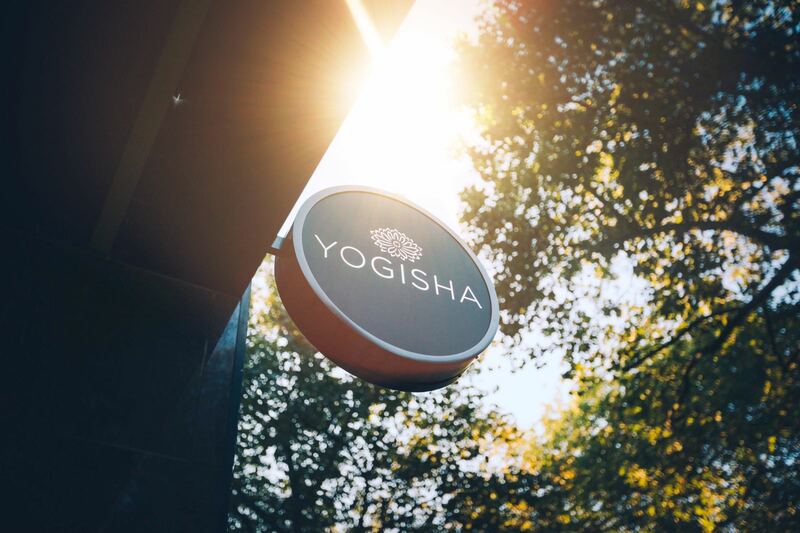 Yogisha opened its doors in 2009 as the first yoga specialty store in the Netherlands. The need for quality products in the field of yoga was great and the combination of a webshop with a physical store proved to be a great success. After 8 beautiful years we had really grown from the store at the Ceintuurbaan 378 and it was time for the next step. On September 23, 2017, Yogisha opened the doors of her new location at Ceintuurbaan 306. The Yogisha spirit remained unchanged of course. In our new, larger store we were able to expand our range of high-quality yoga clothing, mats, shoes and accessories. In short, an even more complete range of essentials for the yoga lifestyle! We see the yoga community in the Netherlands grow steadily. Yoga has become accessible to every audience and has left behind its goat wool socks image. Our yoga products are indispensable in this new experience of yoga. Yogisha offers the unique combination of online and offline shopping. 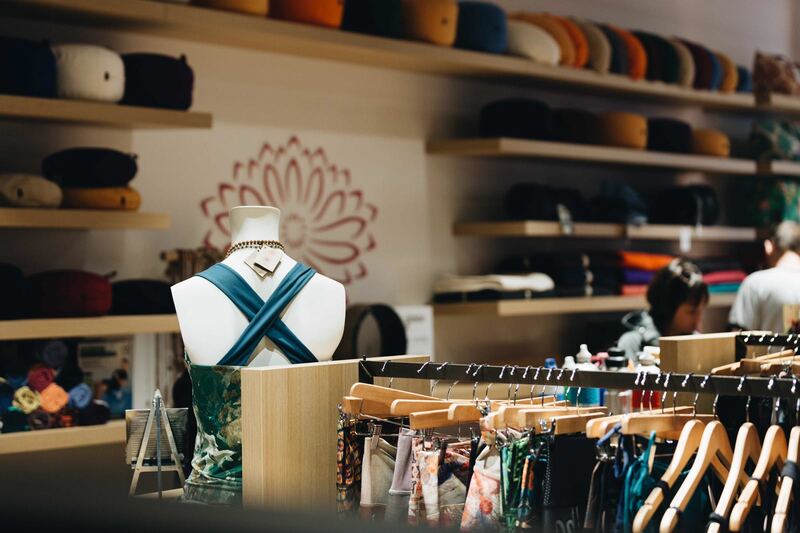 In addition to our webshop, customers in our stores can feel the yoga mats, fit yoga clothing and receive advice from our experienced staff in order to make the right purchase. See you in the yoga shop of Amsterdam! You can park at the Ceintuurbaan from 9: 00-18: 00 for 10 cents per hour. 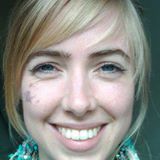 Dominique Brandsma: "During my study of medicine, I noticed that my interest lied in the cause of illness and especially its prevention. In my search for a healthy and happy lifestyle I started practicing yoga and it brought me peace and clarity. I continued my yoga passion and followed courses in mindfulness and meditation. In Vancouver, New York and London I saw special yoga shops, yoga clothing lines and products. And not only for the exercise room. Yoga is a way of practicing, a way of moving, but also a way of life. The clothing and accessories are there to experience this lifestyle; quality products to pamper yourself with. When we talk about commitment to bringing yoga and meditation into our lives, it sometimes demands quite a bit of yourself. Time and effort. You can support yourself in that. Yoga is celebrating life. Quality products help with that. The concept of Yogisha is my contribution to this celebration of life. In the yoga lifestyle. You are welcome to share this with me. Come visit one of my stores."